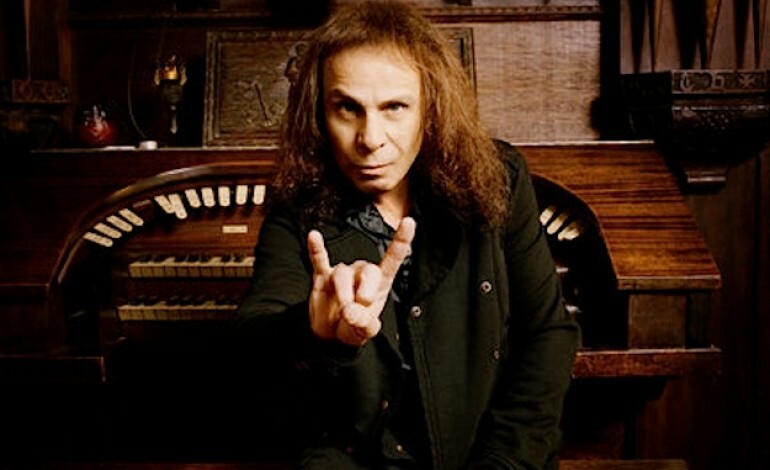 Resurrecting the dead seems a particularly apt metaphor for the resurfacing the heavy-metal legend Ronnie James Dio. In a situation that seems to be straight out of a joke punchline, there will be an international tour with a hologram of the Metal God. Though such a proposition may sound ridiculously futuristic, there has been precedent for this before. Artists like Elvis Presley, Michael Jackson, Tupac Shakur and Eazy-E have been recreated in hologram form before. In fact, fans have already gotten a taste of what a RJD hologram would look like at last year’s Wacken Open Air music festival in Germany, where the hologram took the stage with live musicians. 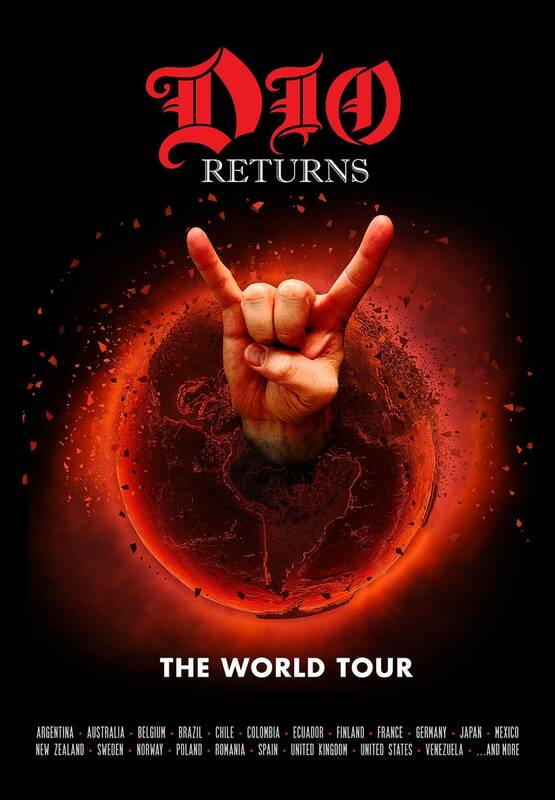 The new tour, aptly called “Dio Returns,” is planned to kick off in Helsinki on Nov. 30 before heading to South America, Australia and Asia before arriving in the United States next spring. Dio’s widow, Wendy, who was her husband’s manager prior to his death in 2010 due to stomach cancer, is now overseeing the new tour. She told Rolling Stone last year that when she first saw the hologram before it debuted in Germany, she cried. The family is working with hologram company Eyellusion, which is reportedly working on securing the rights and raising money to bring other artists alive via holograms. The Dio band’s guitarist, Craig Goldy, told Rolling Stone the band hopes to book between 80 and 100 concerts with the hologram. The band received multiple offers after appearing with it in February at this year’s Pollstar Awards, he said. Check out the very tentative list of tour dates below, as well as a poster.